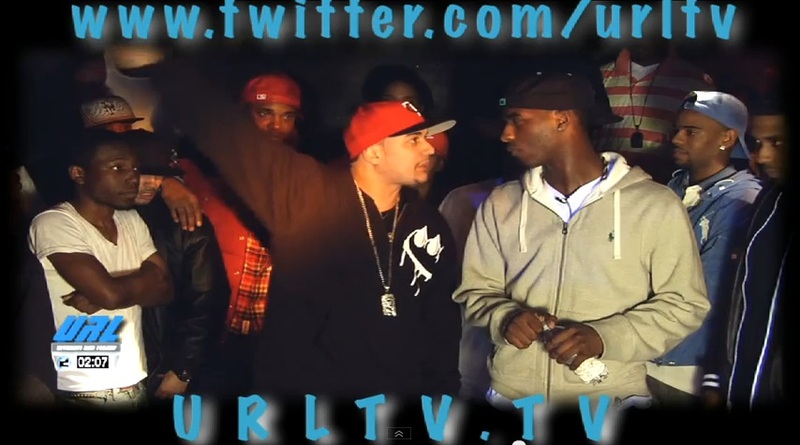 Smack/ URL presents HITMAN HOLLA vs CORTEZ. These two emcees are fan favorites who always entertain with their lyrical ability. Shoutout to @Scizas for his help transcribing Cortez’ rounds. Follow him on Twitter! This entry was posted in Cortez, Hitman Holla, Smack/URL and tagged Battle Rap Lyrics, classics, cortez, Cortez vs Hitman Holla Lyrics, hitman holla, Hitman Holla vs Cortez Lyrics, Rap Battle Lyrics, Smack, URLTV. Bookmark the permalink.